October 20, 2020 – is the first day of Expo 2020 and details surrounding this mega event were revealed at the ‘3-year countdown event’. Expo 2020 has already set a benchmark for attracting the largest international participants and visitors ever. 25million is the expected total number of participants and visitors, majority being from outside UAE. The impact of this 6month long event (Oct-Apr) on the local economy is enormous, adding momentum to the non-oil economic agenda of Dubai / UAE. 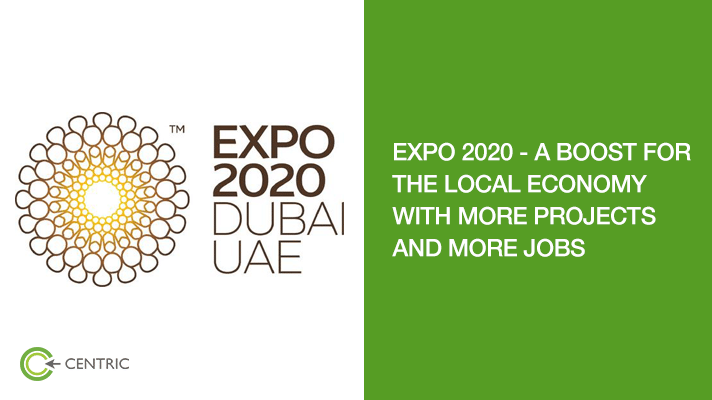 The estimated total value of projects connected to Expo 2020 is $33 Billion. 2000 new civil structures are being built in Dubai South across 3 different functional districts – residential, commercial and exhibition. Projects include transport infrastructure as well as leisure/entertainment structures. This massive infrastructure development is expected to create an estimated 500,000 new jobs. Expo 2020 has also announced registration for their volunteer program to meet the demand of 30,000 volunteers. Residents across all backgrounds are encouraged to participate in this program. Expo Live is an innovation programme launched by Expo 2020 “to fund, accelerate and promote creative solutions that improve lives while preserving the world”. To complement the Expo 2020 theme of ‘connecting minds, creating the future’, Expo Live has announced Innovation Challenge Programme – inviting ideas from local residents to tackle pressing challenges in UAE. Expo 2020 will be a launch pad for new gadgets and games and have started a social/online campaign to encourage innovators around the globe to participate and exhibit their latest gadgets. Two sectors with obvious benefit from the influx of visitors/participants are hotels and restaurants. UAE is already leading the region in terms of completed hotel projects at an estimated $4Billion in 2017 with 56 new openings and 58 new openings are expected in 2018. There is an increased focus on mid-market properties – especially in Dubai, preparing for the demand around Expo 2020. 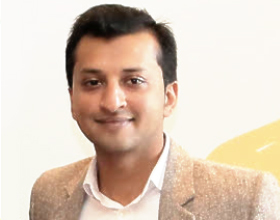 Modern technology is transforming this industry globally and HITEC – the world’s largest and oldest hospitality exhibition and conference brand, has chosen Dubai as the host city to start their Middle East chapter. Dubai is already touted as a top F&B destination and investments are flowing into this lucrative sector.